If you’re like most nonprofits, according to Blackbaud, 75% of your first-time donors don’t make a second gift. This means that you are losing more donors than you are gaining, which obviously is not sustainable. The real problem? Nonprofits like yours spend most of their resources acquiring new donors, while neglecting the people who have already given! 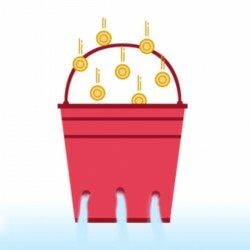 Join John Haydon, one of the top online marketing and fundraising experts, as he shows you, step by step, how to keep more first-time donors! You will learn how to nurture new donor relationships with email and social media, how to boost retention with monthly giving, and even how to get your board members involved in retaining more donors. 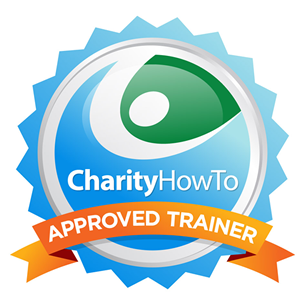 "This is my second CharityHowTo Webinar and it was incredibly useful. I appreciate how much information is packed into 90 mins, in an interesting and digestible way." "This nonprofit webinar was extremely helpful. I didn't realize how much I needed it. I can't wait to start digging into the reading materials John provided. "Great information and lots of specific tips that I can take and use tomorrow - maybe even today!" “The webinar brought up valuable points that I think my donors would love for us to use!